A weighted blanket can help calm and relax people when they are scared, angry, frustrated or flustered. This could work for children with autism. 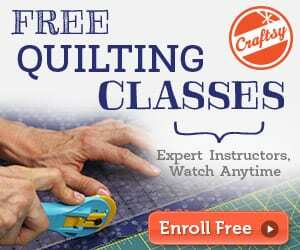 It may be a good blanket for your loved ones, too! 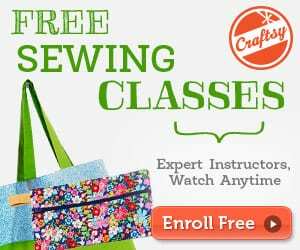 Even if you are a beginner, you can totally make this! 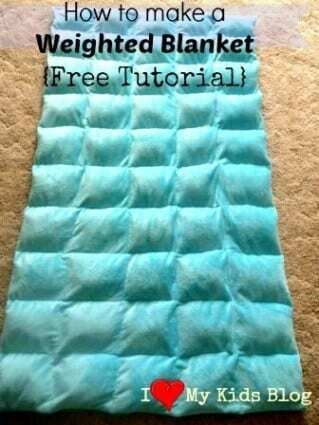 Check out this DIY Weighted Blanket FREE Tutorial. You might want to check this Luxury Cuddle Blanket, too!